LNTA is primarily a volunteer organization. 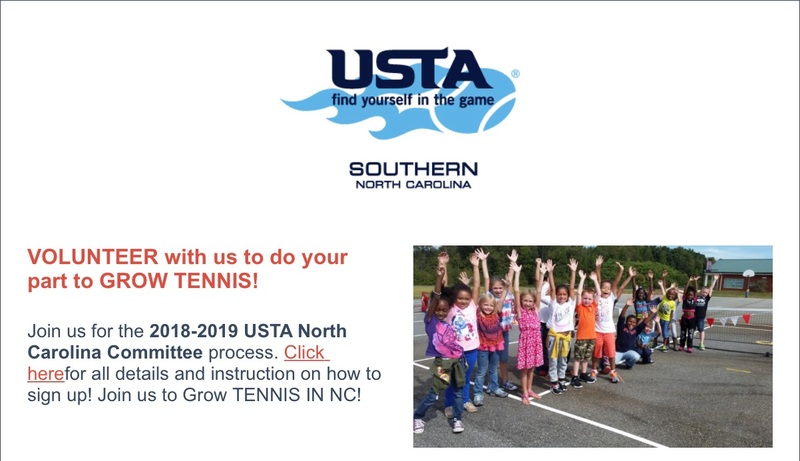 A ‘mighty few’ help keep tennis organized in the Lake Norman area, and we strive to bring the best & latest programming available to our community. Below is a list of areas where volunteers are needed. If you’re interested in helping in any of these areas, we ask that you please fill in the form below. Thank you!